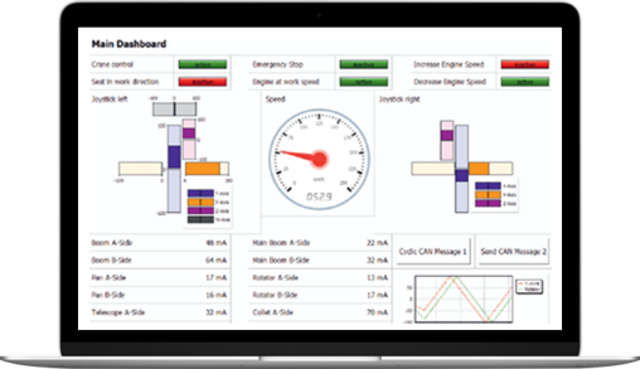 Embedded Systems and cloud-based Web Services for industrial applications. We design and build hardware devices for off-highway applications – made in Germany. 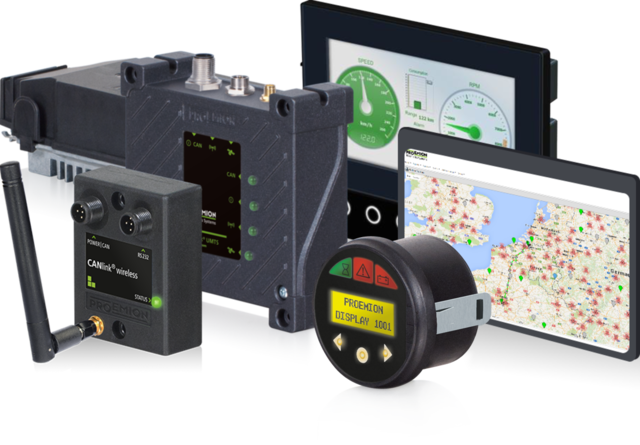 Our wireless CAN interfaces enable CAN data to be transmitted locally (M2M) or world wide (IoT). Our CANlink mobile family allows the global transmission of CAN data via the cellular network (LTE/3G/2G). They are compatible with our Web Service offering. Locally, CAN data may be transmitted via WiFi or Bluetooth using our CANlink wireless devices. Proemion manufactures robust CAN Displays for harsh conditions (IP65/IP67). They can be used as operating devices for mobile machines, agricultural and construction machinery, or even for maritime use. 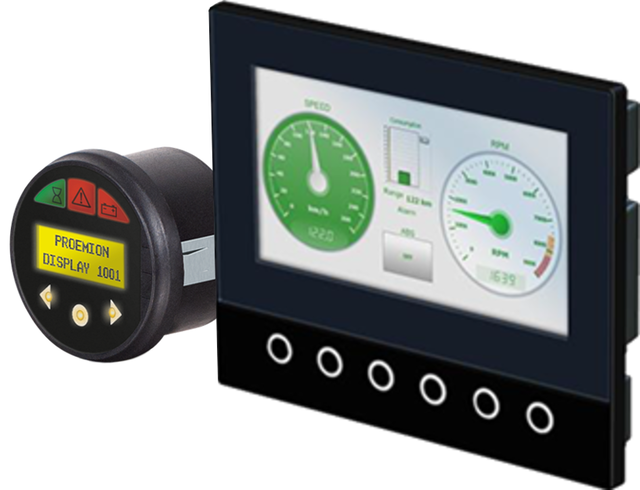 Our displays offer a limitless range of configuration options and can be configured with the PEtools Configurator. All displays feature at least one CAN-input. Log, connect or boost CAN networks with our CAN Components. Our hardware is designed for specific industrial applications. Use our CANview® series to connect CAN networks to Ethernet, USB, RS-232 or other CAN Networks. Our CANloggers allow to store CAN messages on a SD card, and the CANsense series provides sensors which can be integrated into a CAN network. We provide industry leading cloud applications to connect mobile machines online. 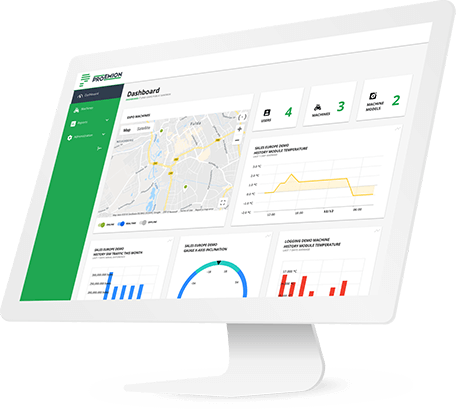 Our data platform offers you a powerful fleet management tool. By remotely connecting all your machines, and placing all your data in the cloud – you gain full access to the operations and performance data of your entire fleet from one access point.